Sixty-six objects from Ryan Gander’s collection make up his major new works Fieldwork 2015 (2015) and Fieldwork 2016 (2016). Each object passes by a window, one after another, on a constantly looping conveyor belt. A National Trust sign protecting ‘Culturefield’, a chess set, a pair of dead pigeons, a kitchen sink. Found, fabricated, everyday and exceptional, these objects may represent the richness of our existence, mapping its totality one object at a time. 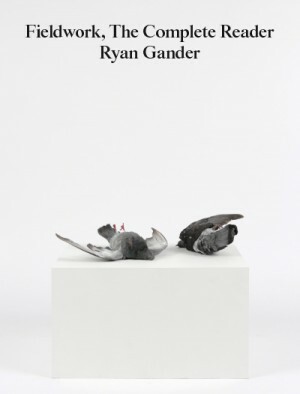 Through this work and a series of writings, Fieldwork serves as a reader to Gander’s on-going and ever-evolving practice.